Do you want to think like Sherlock Holmes? 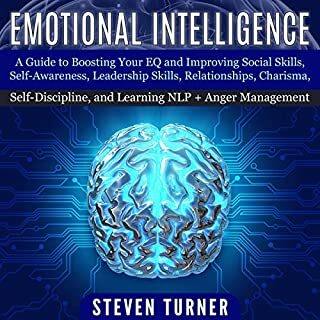 Do you want to develop the skills to pick up on subtle social cues such as micro expressions, body language, and human psychology to discover the true motives of your peers? We've all seen it in movies and novels where leading detectives are able to take sparse amounts of information and put the puzzle pieces together coherently in an almost supernatural fashion. The fact is that people in society do not always showcase their true intentions! Does your significant other truly love you, or is he or she having an affair? Does your boss truly value your input at work? What do your friends and colleagues really think about you? 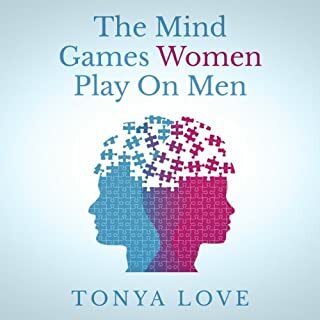 My audiobook is designed to teach you the ins and outs of the many intricacies of human psychology. 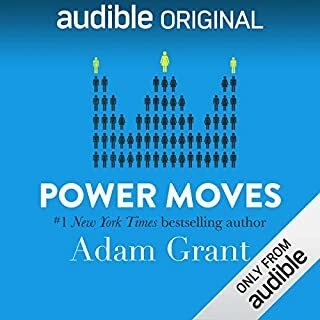 After listening to this audiobook you will have the insights, skills, and capabilities to instantly analyze almost anyone! 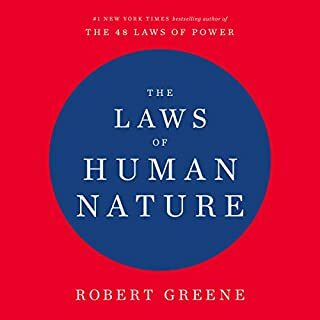 Also, you will learn how to influence people, identify personality types, and spot covert psychopaths and anyone who has malicious intentions toward you. Deductive and inductive reasoning - think like Sherlock Holmes! The greatest investment you can make is an investment in yourself! 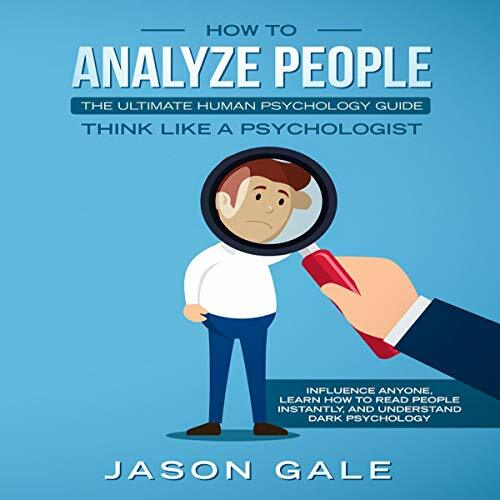 Master the ins and outs of human psychology fast and become an excellent practitioner of analyzing people from all walks of life and have an edge over every social encounter you come across! 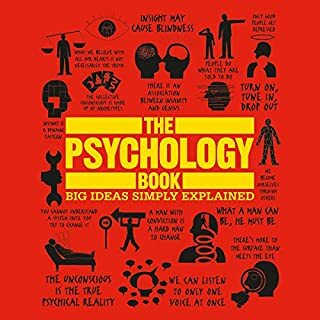 My life experiences combined with historical psychology are all jam-packed into this convenient guide. This is all you'll ever need to become a master at the art of analyzing people. Never be left wondering what others are thinking ever again! 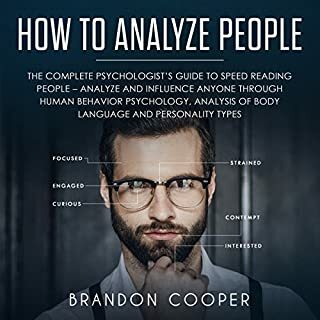 This book provides good guides and tips on how to analyze people. I like how the book is written in a very interesting way. Thanks to Sebastian Croft for this great book. I love all the parts inside the book. Its a great book for analyzing people. Providing proven tips and steps. Appreciating content. Grear informative book. Recommended. Love this book...This book provides valuable lessons to building self-esteem in those who lack confidence in their abilities, or who have a disfigured view of themselves.